It is with great pleasure that we announce the appointment of The Revd Dr. Tony Carroll. 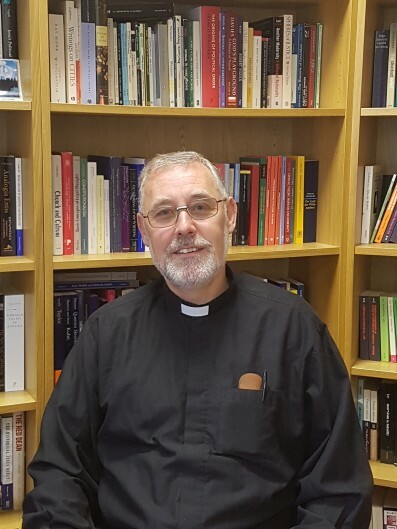 Tony joined the College of the Resurrection, having previously taught philosophy and theology at Heythrop College, University of London, since 2004. He is a specialist in social theory, philosophy of religion, continental philosophy, and religious-non-religious dialogue. As Dean of Pastoral Studies he has a key role in the formation of students within the College and also oversees pastoral placements for all College students.